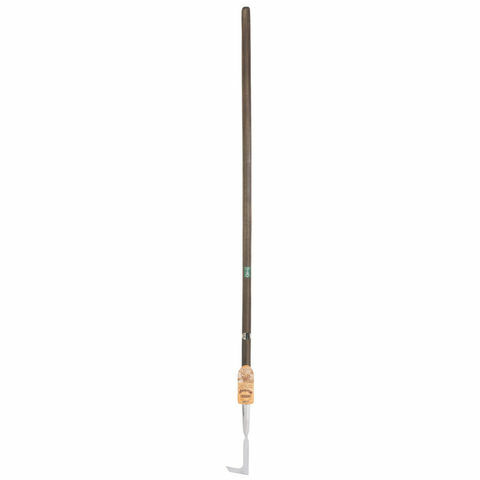 The Draper draw hoe is ideal to dislodge weeds, dig, or to mound soil. 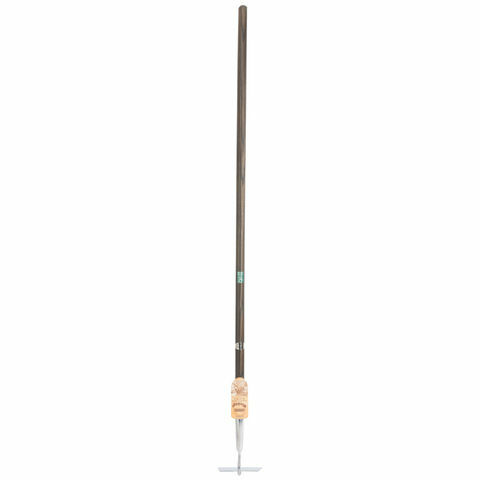 This model has a hardened, tempered and polished stainless steel socket and blade, and is securely fitted to a FSC certified solid ash handle for added durability. 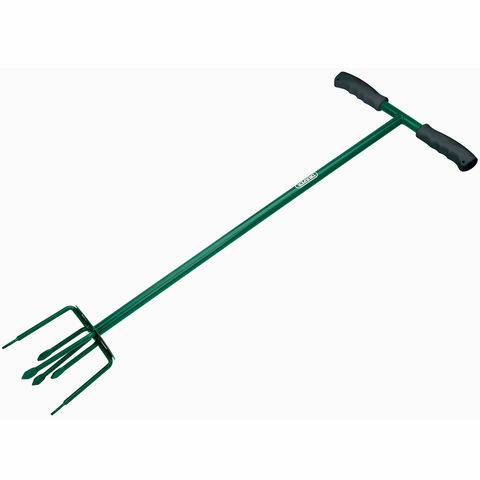 Ideal for turning top soil the Draper GT/SG Garden Tiller features six tines, footplate and soft grip handles for user comfort. 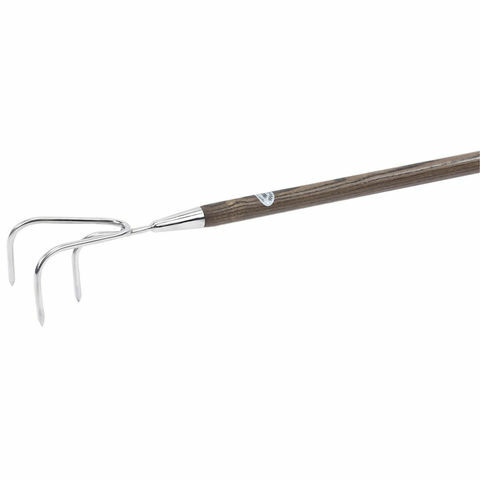 The Draper 83742 is a patio weeder that benefits from a stainless steel blade that has been fully hardened, tempered and polished. This blade is securely fitted to a FSC certified ash handle to ensure both durability and ease of use.